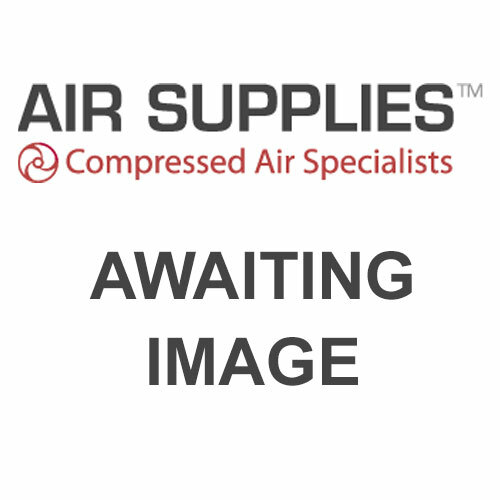 Your one stop shop for air compressors, air tools, fittings and accessories. Established in 1963 we have been supplying manufacturers, spray and body shops, mechanics, and industrial markets for over 50 years. 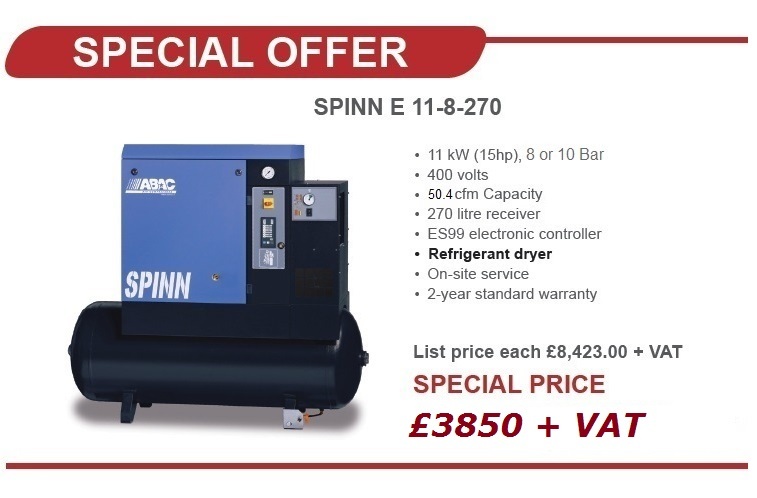 If you want to buy quality compressors and compressed air tools, from a UK supplier, with a strong technical knowledge at competitive prices then you are in the right place. Buy online, by phone, fax, or email. We only supply you with trusted compressor manufacturers like BAMBI Compressors and ABAC Compressors. We also manufacture Pneumatic Sash Clamps for chair making manufacturers and woodworking industries. 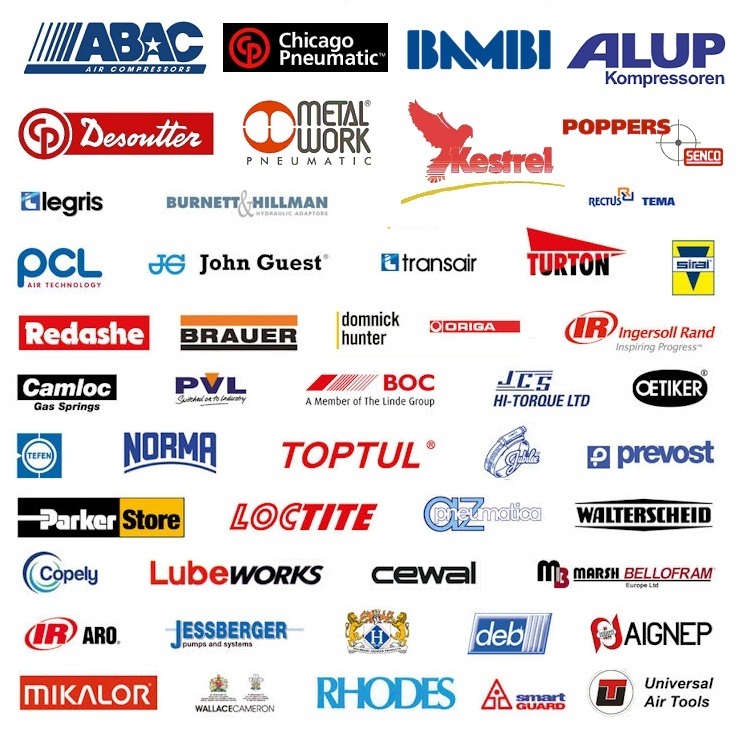 From Hose Clips to Industrial Screw Compressors, we stock them all!